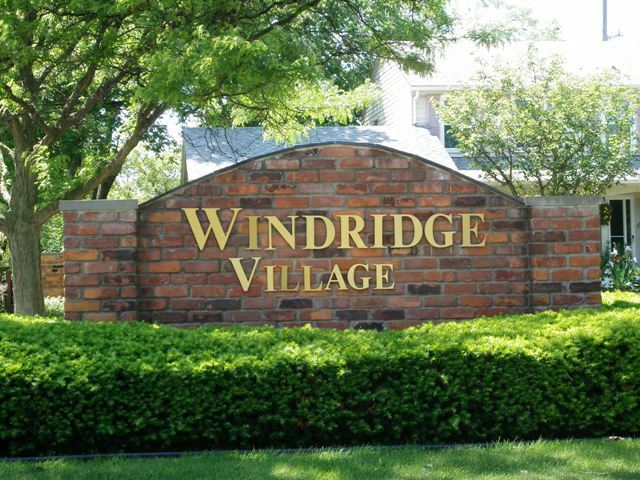 Welcome to Windridge Village Livonia Michigan located in beautiful Livonia Michigan. 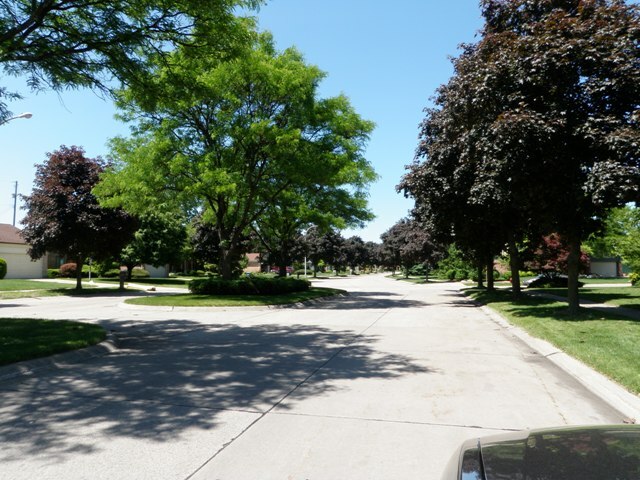 Windridge Village is located just north of 7 Mile in between Farmington and Gill Rd in northern Livonia Michigan. 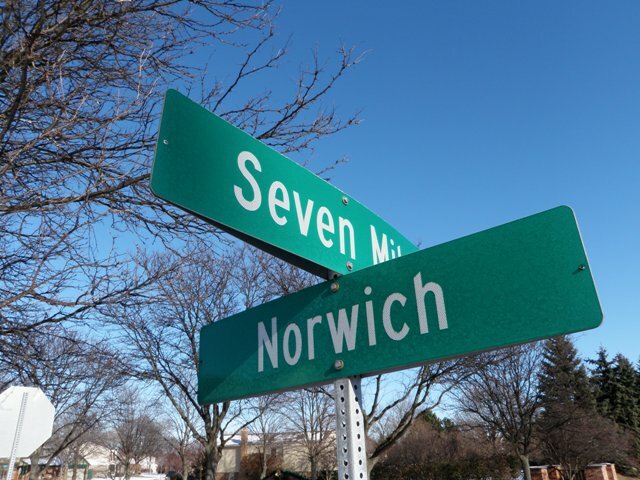 The picture you see to your right is off the warm welcoming entrance sign you will see as you turn into the sub onto Norwich off of 7 Mile Rd. From the moment you enter this well taken care of neighborhood you will instantly notice the tremendous pride in home ownership the local residents have. The yards seem well manicured, homes well taken care of and many times a friendly resident outside waving as you pass by. There are approximately 500 well taken care of homes in this neighborhood ranging from two story colonials, mulit level homes and ranch style. The local school district for this area of Livonia is Livonia Public Schools with the feature high school being Livonia Stevenson. If you or anyone you know is looking to buy or sell real estate in the general area please feel free to contact us at BobandTeena@Yahoo.com or 734-578-6561. As we tour the sub just a bit more one of the first things you will see is the street sign to your left. You more than likely will enter the sub off of Seven Mile heading on to Norwich. As you drive just a little ways onto Norwich the picture you see to your right is your views of the area. One of the things I hear the local residents of the area say the love about living here is the convenience this location has to offer. Just a few great attractions to this area include: Livonia Library, Livonia Recreation Center, Twelve Oaks Mall, Laurel Park Place Mall, St Mary Mercy Hospital and much more. Please feel free to click on the link at the beginning of this page for more information on this area. Thank you for stopping by.